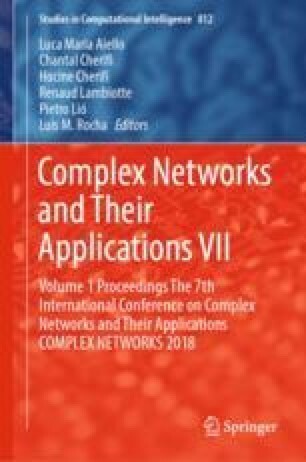 In this work we consider the problem of discovering communities in time evolving social networks. We propose TimeRank, an algorithm for dynamic networks, which uses random walks on a tensor representation to detect time-evolving communities. The proposed algorithm is based on an earlier work on community detection in multi-relational networks. Detection of dynamic communities can be be done in two steps (segmentation of the network into time frames, detection of communities per time frame and tracking of communities across time frames). Alternatively it can be done in one step. TimeRank is a one step approach. We compared TimeRank with Non-Negative Tensor Factorisation and Group Evolution Discovery method on synthetic and real world data sets from Reddit.